Big news from the music world! 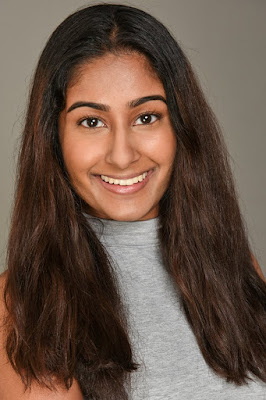 Seattle Talent and SAA star Ms. Nalini Krishnan has done it again! 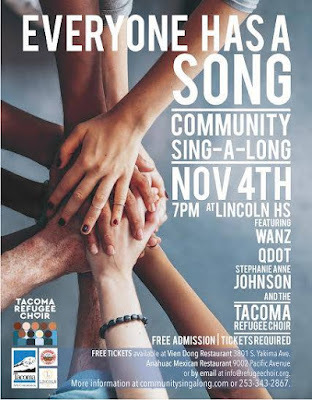 Recently Nalini worked alongside Grammy award winning artist Michael Wansley, Q Dot, Stephanie Anne Johnson, Vicci Martinez, Jason Kertson, Emily Randolph & Caleb Jermaine to create the new single “Everyone Has A Song”, now available on iTunes! This girl never stops, she has already performed in Carnegie Hall, and was a contestant on The Voice India! This song will be performed at Lincoln High School in Tacoma on November 4th, and TEDx Seattle on November 18th! Check out the song on iTunes, and click here for more information on the upcoming performances. Halloween is coming! Seattle Talent’s very own Mr. Moose Kinsey is starring in the hilarious, and quirky The Addams Family – The Musical! 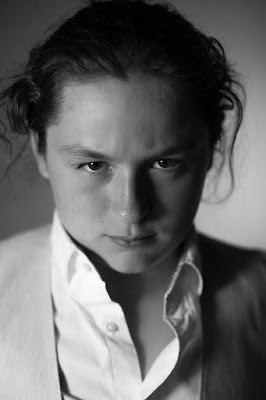 Moose is playing Pugsley Addams, which is one of the best characters in the whole show. 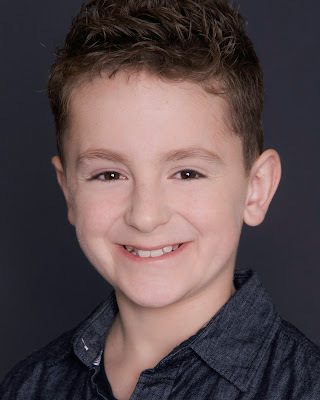 Moose, everyone at Seattle Talent knows, you’re going to bring the character of Pugsley Addams to life with natural acting talent! Great job! We are so proud of you Moose, good luck! 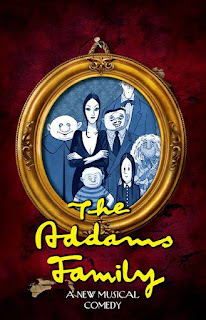 If you would like to watch The Addams Family- The Musical shows will be held Thursday, October 26 through Tuesday, October 31 at the Orcas Center in Orcas Island. Shows are at 7:30 pm with a 2 pm Matinee on Sunday, October 29. For additional information take a look at the official Facebook page for Orcas Center, or the Center’s website. Exciting news! 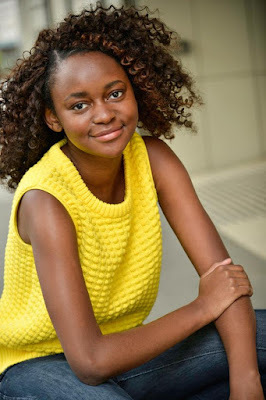 Seattle Talent’s Ms. Kira Bennett continues to work hard and has recently starred in the new short film Rainmaker, directed by Katherine Cronyn. Kira brings her raw acting talent to this powerful and important film. 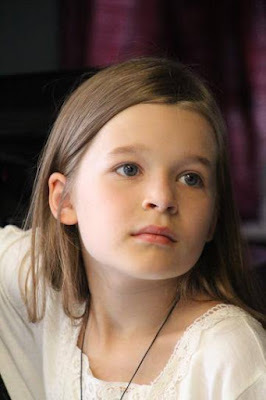 Congratulation Kira, all of your friends and fans at Seattle Talent are so impressed by your accomplishments! We all can’t wait to see the film! Take a look at the official site for Rainmaker. Fantastic new Everyone! 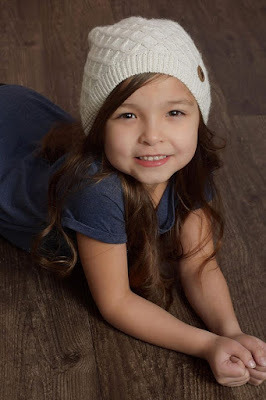 Seattle Talent’s very own rising star, Lily Lawson, has recently signed with The Savage Agency located in Los Angeles, California! Lily participated in IMTA NY 2017, where she impressed the biggest agents in show business.All of her hard work has paid off! 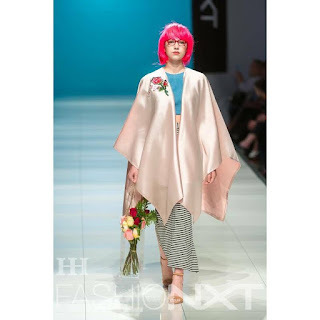 Great work Lily, everyone at Seattle Talent is so proud of this huge accomplishment! Congratulations, we cannot wait to see what you do next! Is Everyone excited for Halloween?! Let’s let our very own Ms.GG Harris, Crystal Martin, and Mr. Justin Martin help get us in the Halloween spirit by showing us their pumpkin carving skills! These three stars got to carve pumpkins in with our friends over at HiHo Kids! Great job everyone! More big news from the Music World! 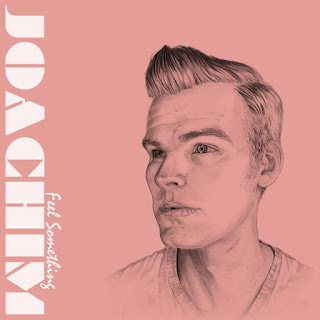 Seattle Talent’s very own Mr. Joachim Nordennsons recently released his own album entitled “Feel Something.” Congratulations on this huge accomplishment, Joachim! Check his album out on iTunes and Spotify. 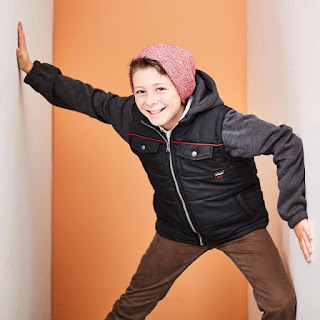 Be sure to also take a look at Joachim’s FB page as well!